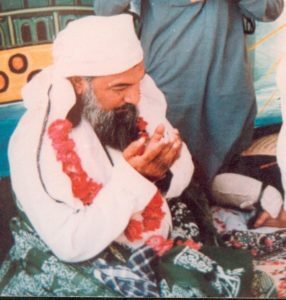 This is the Gohar Shahi, who for the love of God spent three years in a spiritual retreat in the mountains of Sehwan Sharif and in the jungle of Laal Bagh. He abandoned the material world to find God and only left the jungle and returned to the world after being commanded by God. He has turned the hearts of thousands of people towards the memorization and love of God. People of all religions have invited Gohar Shahi to Mosques, Temples and Churches to speak and to receive his grace in the form of Qalb “heart” meditation. Countless individuals have turned away from sinning and have turned towards God. Countless incurable patients are cured as a result of his spiritual healing. Then God manifested his (Gohar Shahi) face on the moon, then his facial image appeared on the sacred Black Stone in Mecca, and he became very well known around the world. Short sighted religious clergy and mullahs and those who bear animosity towards Saints and begrudging Muslims, all dislike this individual. These people further, read parts of his books out of context and on this basis, accused him of blasphemy and made him the subject of compulsory death sentences. 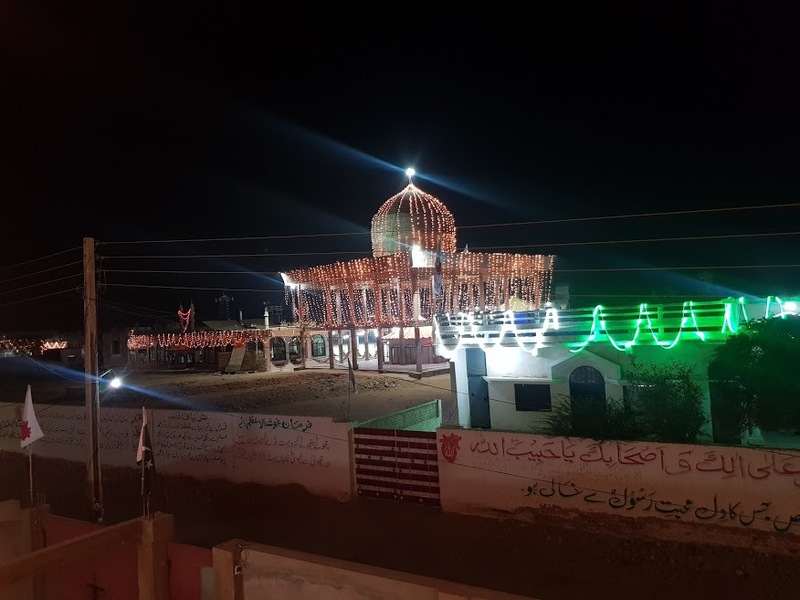 A petrol bomb was thrown in his house in Manchester, England At his home in Kotri, Pakistan there was a hand grenade attack during his audience. There is a very heavy price on his head and in Pakistan he is the subject of entrapment and five serious, but false allegations and cases were instigated against him. 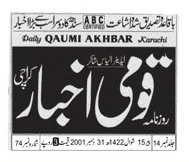 Due to Nawaz Sharif the provincial government of Sindh also became involved. Biased journalism defamed him on a large scale. Eventually after many investigations and hearings the courts dismissed all the cases against him declaring the charges as false and bogus, and God continued to protect his friend (Gohar Shahi) from all harm. At the age of 19 the spiritual entity of God-head Jussa-e-Tofiq-e-Ilahi was attached (to His Holiness.) It remained for a year and due to its effect (His Holiness) tore away his clothes wrapped a piece of cloth around his waist and went to the jungle of Jaam Dataar. The spiritual entity of God-head was given for a temporary period of time. It (spiritual entity of God-head) disappeared for fourteen years and then it was this spiritual entity that was responsible for the return (His Holiness) to the jungle, of Laal Bagh in 1975. 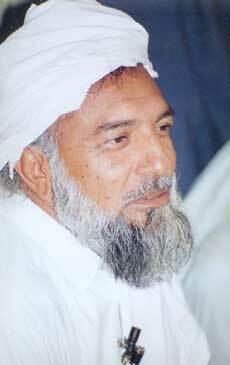 At the age of 25 the “spiritual entity of Gohar shahi” was exalted and made the Commander-in-Chief of the spiritual forces as a result of which His Holiness was protected from the mischief of the forces of Satan and worldly Satan’s. The spiritual entity of God-head and the spiritual entity Tifl-e-Nuri are spiritual entities which are very special and far superior to the souls, angels and (ordinary) spiritual entities. The former like the angels have a direct connection with God and their station is the realm of the Essence of God. On the 15th of the fasting month in 1977 the process of special inspiration (communication) from God started. The promise of Razia-Marzia was made by God (acceptance of each others will) and His Holiness was exalted. In 1978 His Holiness came to Hyderabad and the process of guidance and teaching started and before our eyes this message spread all over the world. 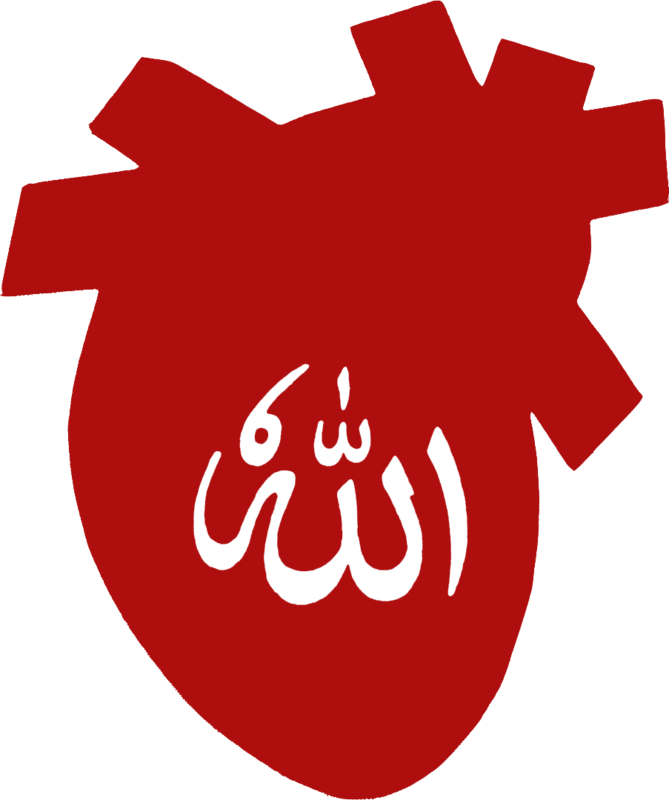 The hearts of thousands of individuals are meditating with the Name of God Allah and thousands of individuals had the Name Allah inscribed on their hearts and they were able to see the Name written on their hearts. Thousands of individuals achieved (illumination) “vision of the graves” (whereby they were able to see into graves) and “vision of the Prophets gatherings” (whereby they were able to attend the most superior Prophetic gathering.) Thousands of people with terminal diseases have been cured (by His Holiness). People from all religions every nationality and race after receiving teachings and guidance from His Holiness Gohar Shahi started to find the Love of God and started to reach the Essence of God. There are misconceptions about our family members, that’s why we are launching this website (www.hammadriaz.com) to clarify misconceptions, from past few years younus who call himself son of Gohar Shahi and spreading anti state and anti-Islamic thoughts worldwide via social media. Because he is taking Gohar Shahi’s name, people may think that what he delivering is based on Gohar Shahi’s teaching and thought. And the truth is that his so called teachings are un-Islamic and also anti state of Pakistan.